If you've worked with me in the past and would like to share your experience, please leave your testimonial by completing the form below. I am so appreciative of the time you're taking to complete this survey. Your honest feedback will help me to build a better business! You are not only helping me, but giving a glimpse of your experience to future A. Taylor Studio brides. Consider the elements of your project, timeliness, communication, the uniqueness of product, etc. 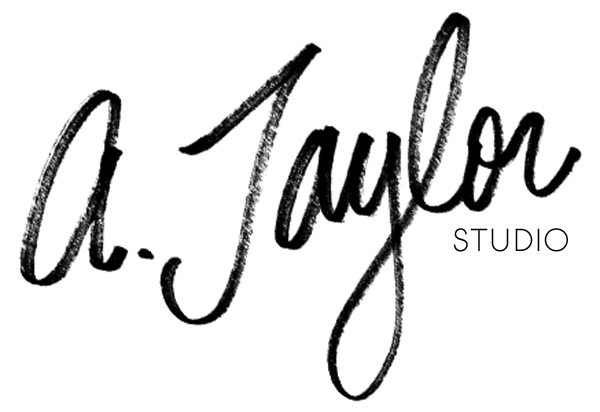 How did you find A. Taylor Studio?